This is the second post in my No Extra Equipment Required series; a series that highlights outdoor activities that don't require any extra equipment. I am challenging myself to get creative and help my kids develop their creativity and imaginations. I am so excited fall is here. I know some of you are lucky enough to already be enjoying the seasonal changes. We had 75 degree weather this morning and it was such a relief. I love fall for lots of reasons: the trees, pumpkins, campfires, sweaters and apples. But really fall is the perfect season for just being outdoors and enjoying cooler weather. 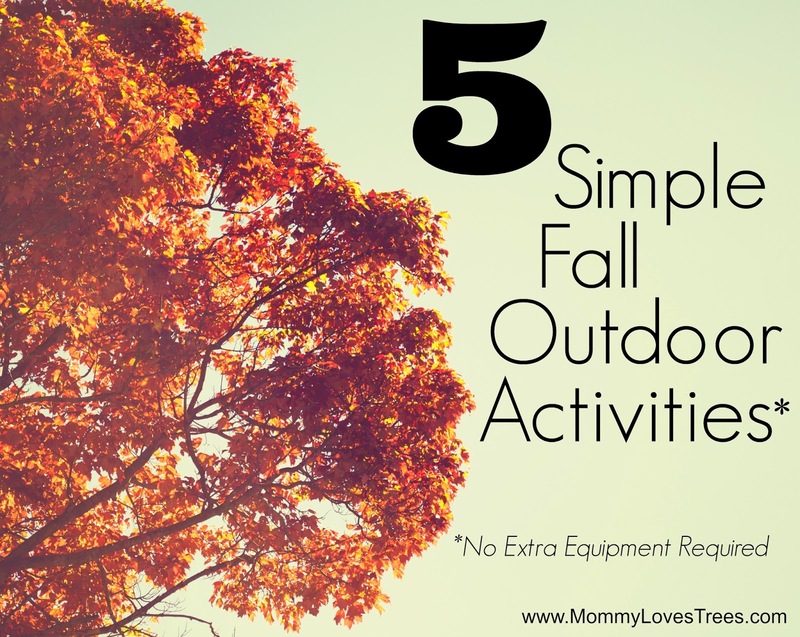 So I rounded up my favorite activities for enjoying the outdoors that require no extra equipment. 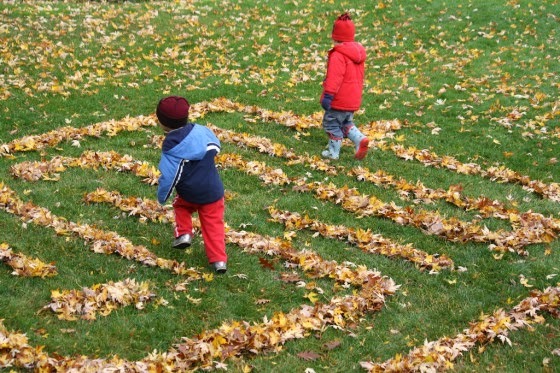 Play in the leaves or create a leaf maze. Love art projects using leaves? I just did a huge round up with 20 awesome projects using fall leaves. 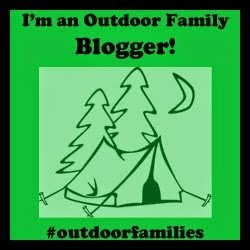 You can also check out my Outdoor Activities for Kids Pinterest board (link at bottom of post) for more inspiration. Break out the camera and capture the beauty with these awesome tips for taking photos in the fall. Campfire - Even if you can't go camping, look for parks with day use areas. There are many that have fire pits. The cooler weather is the perfect time for enjoying marshmallows and hot chocolate around a fire. Hike and play the Leaf Match game - Pick up a leaf from the ground and find which tree it came from. It might not be as easy as as you think with all the changing colors. And seriously, there isn't a better time to be hiking. Create a new tradition and just GET OUTDOORS! We go apple picking every year but this year we don't live near any orchards. So I am going to make homemade apple cider and some pumpkin muffins and have a breakfast picnic with my kids at our favorite park. Bonus: Don't forget about the trees. Check out this post for ideas on exploring and learning about why trees loose their leaves in the fall. Outdoor activities don't have to be complicated; what is important is that you are outdoors as a family enjoying nature and each other. What are your favorite fall outdoor activities?